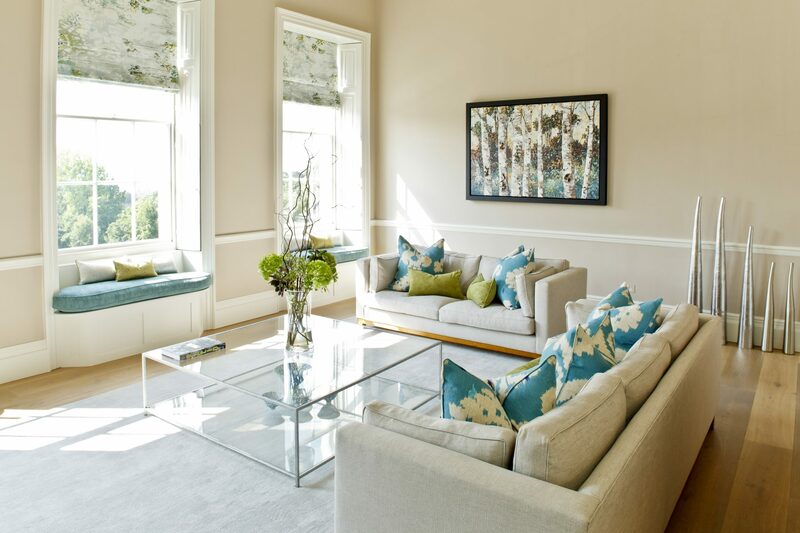 Commissioned by our client to work alongside their contractors and architects, we were asked to develop full plans for the renovation of this listed townhouse and its gardens on one of Bath’s iconic crescents. 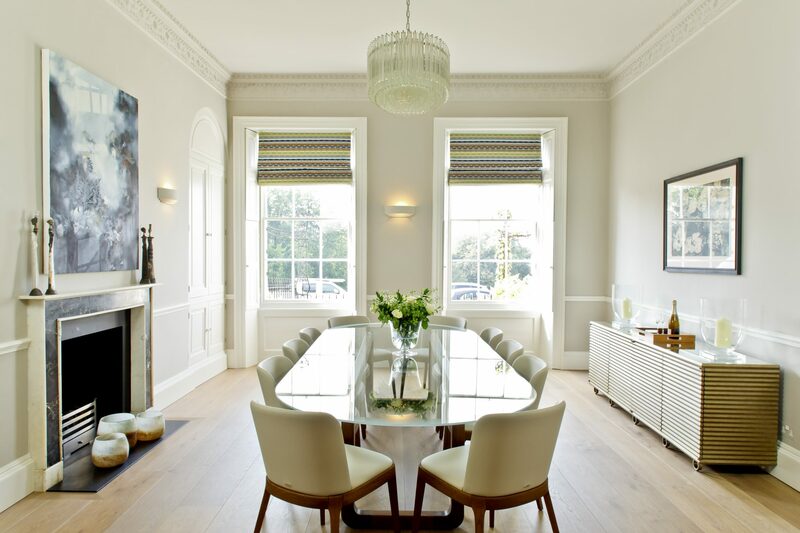 Our duties included fully detailed designs on every one of the house’s rooms including electrical plans and detailing on ironmongery and beyond. 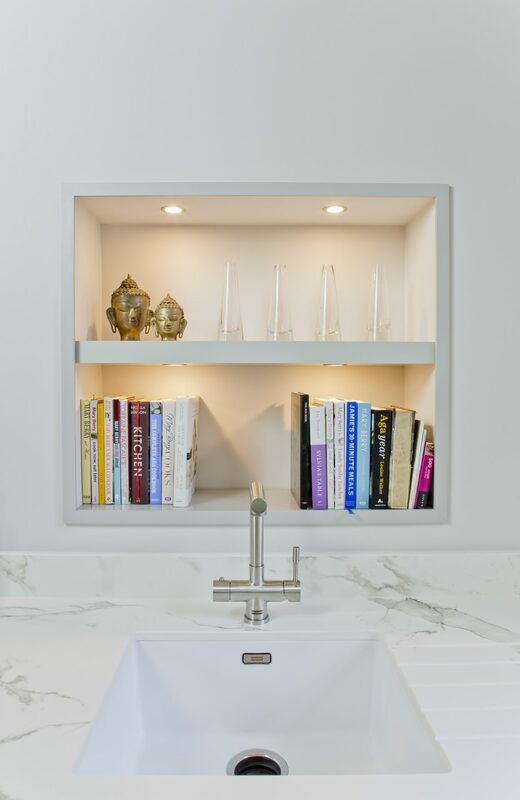 With a remit that included the design of all cabinetry, we built not only the hand-crafted kitchen but also the bespoke cabinetry of the dressing room and storage throughout. 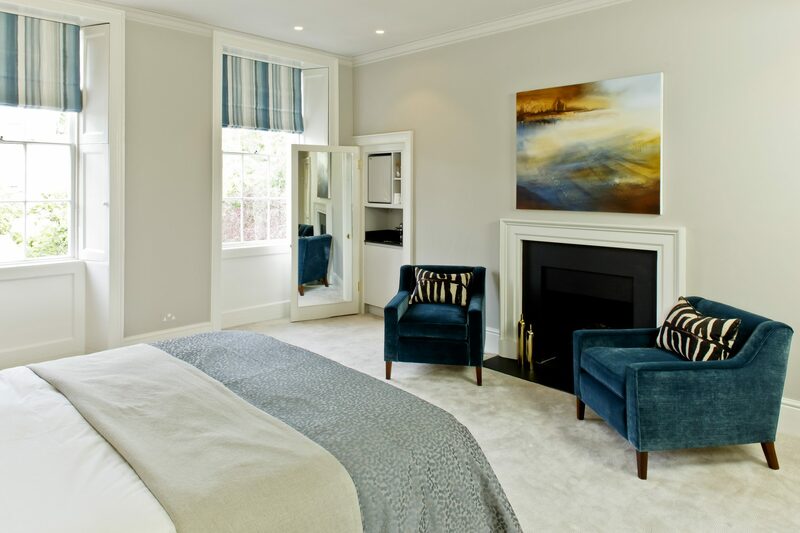 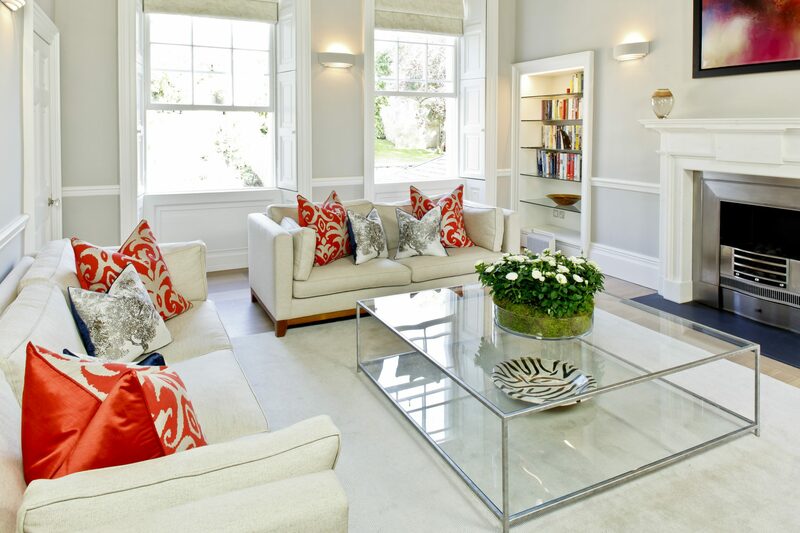 Our design ensured that existing furniture, art and the property’s stunning original features were seamlessly mixed and enhanced with new additions and sympathetic treatments. 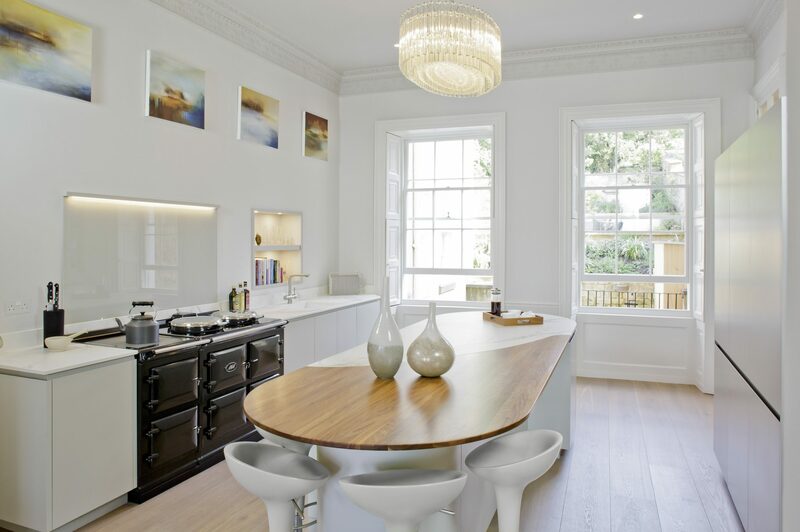 The result, a Georgian property given a respectful, contemporary new lease of life as a stylish family home in the heart of Bath.